India continued their dominance at the top of the ICC Test Team rankings with fantastic performances both home and away, captain Virat Kohli leading from the front as he ended 2018 top of the ICC Test Batsmen rankings. 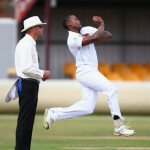 South African seamer Vernon Philander has been sidelined from the first Test against Pakistan from 26 December. 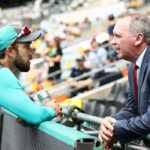 Glenn Maxwell has confirmed that he was surprised, and a little confused, by Cricket Australia’s decision to omit him from the Test squad heading to the UAE to face Pakistan. 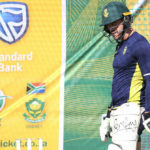 Proteas skipper Faf du Plessis believes that T20 cricket is luring a lot of talented cricketers away from the Test match arena. 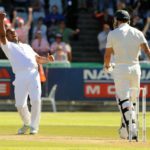 The end of the toss in Tests? In a bid to stop home teams manipulating their wickets and riding home-ground advantage, the ICC is considering scrapping the toss. I was surprised to see Brendon McCullum jumping on the bandwagon to proclaim that T20 will be the only form of cricket in the future. 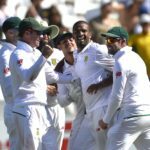 Faf du Plessis sees nothing wrong with the ‘passion’ Kagiso Rabada shows during his wicket celebrations. 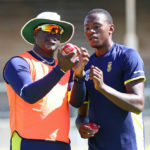 Vernon Philander says Kagiso Rabada will be a big loss to the Proteas’ bowling attack if he is banned for the remainder of the series against Australia. 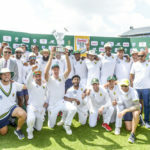 Proteas coach Ottis Gibson says they will approach the Test series against Australia differently to the recent one against India. Next week begins one of the most anticipated Test series in international cricket when South Africa and Australia face off in Durban. 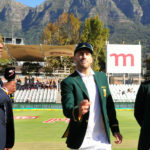 India have won the toss and opted to bat in the third Test against South Africa at the Wanderers. 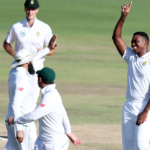 Lungi Ngidi claimed his fifth wicket to reduce India to 151-9 early on day five at Centurion. 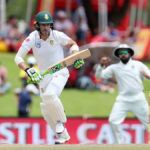 Ishant Sharma took two wickets as the Proteas crawled to tea on 230-7 on day four at Centurion. 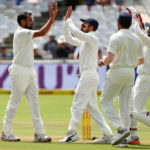 Mohammed Shami claimed three key wickets to reduce the Proteas to 173-5 at lunch on day four. 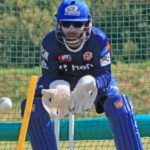 Dinesh Karthik has been called up to India’s squad for the third and final Test against the Proteas.